Roofs don’t last forever! If you have asphalt shingles, the maximum life expectancy for your roof is 25 years. Other types like wood and metal last longer to about 60 years. 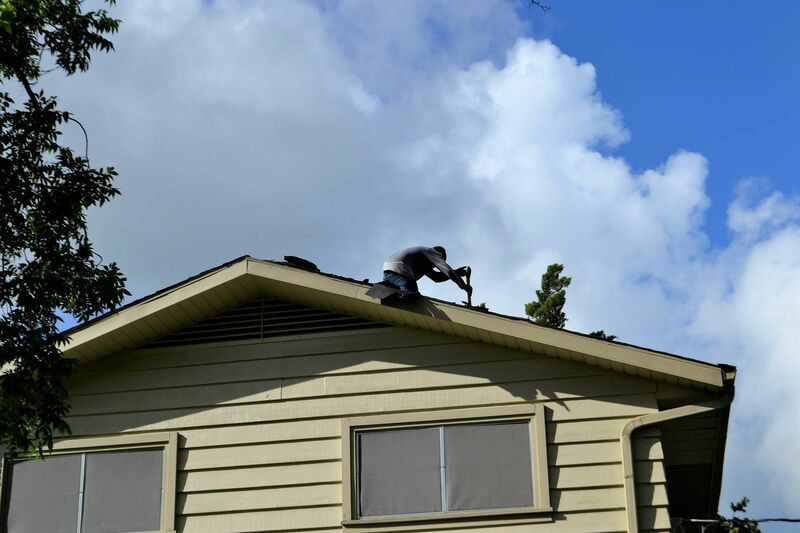 However, weather conditions aren’t the same across the globe and if you had a couple of difficult storms and winters, chances are your roof is severely damaged. The number one sign for old or damaged roofs is moss and mold growth. If you had to climb that ladder more frequently so you can clean up moss, stop for a second and ask yourself: How does this moss affect my roof? The thing moss does is it increases moisture on roofs which very often leads to mold growth. Mold is extremely dangerous since it can cause asthma attacks and severe allergic reactions in humans and animals. The first place you should check is the attic or crawl space. 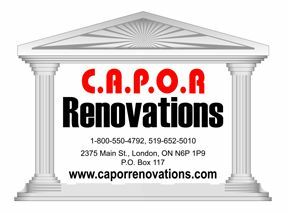 If you find the place difficult to breathe in or filled with rot, pesticides and mold – immediately call roofers to get insight on the matter. Sometimes, because of difficult storms or simply because of age, your shingles will start to deteriorate. They will either break, curl or even start to go missing. On it own, this may not be a sign for roof replacement, but if lots of them deteriorate at the same time, you should call an expert to try and solve the case of the missing shingles. Usually, it is a sign that your roof has reached its age limit but sometimes this problem is fixed by replacing the damaged shingles with new ones. If the roof or shingles are damaged, the excess water will find its way right inside your home. This can also happen if you haven’t cleaned your gutters in a long time. The main thing with water is that it has no mercy for homeowners. If it finds a path either through a crack or an open window – it will use that opportunity and start doing damage on the inside. So If you have leaks or cracks on the ceilings, especially in the attic – it might mean that you are facing a leaky and damaged roof. This for sure is a sign that you need roof replacement. Sagginess is one of the final phases of roof damage, the last being collapse. But roof collapse doesn’t happen often since materials today are much more advanced. Nonetheless, a saggy roof usually means structural and foundation damage. How did this happen? You either had a leaky roof, didn’t clean the gutters frequently or termites and mold have destroyed the whole support-structure in the attic. If you notice that your roof is saggy – immediately call certified roofers.